Branding Portraits are not just a headshot. They are someone's first impression of you and your message. This is the perfect, budget friendly opportunity to get some professional profile and website portraits. Whether you need a traditional business portrait or one that shows more of your personality, these 30 minute sessions are designed to set you apart and get you noticed. 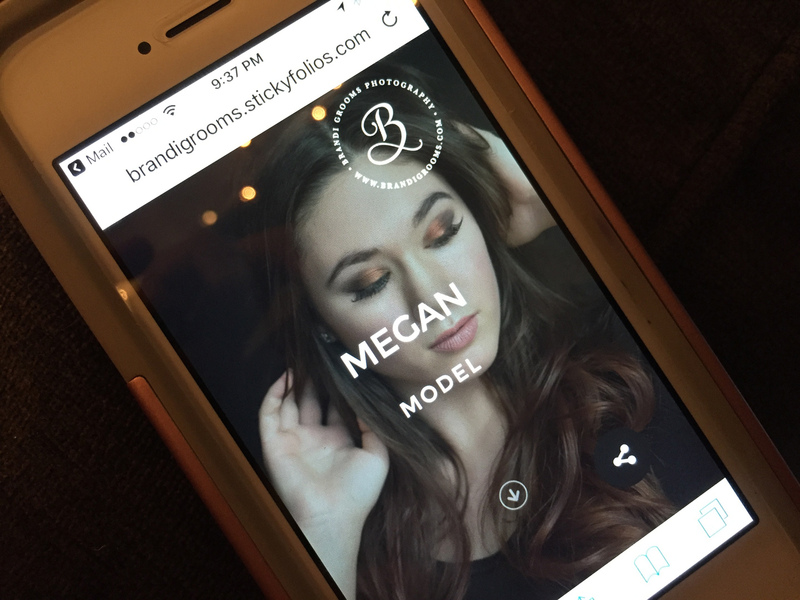 Profile Portraits ~ Whether you are a business owner, consultant, freelancer, or maybe just getting into the dating scene, we all need social media profile images. Let's show a little personality in those profile shots, though. Petite Sessions are great for just that. 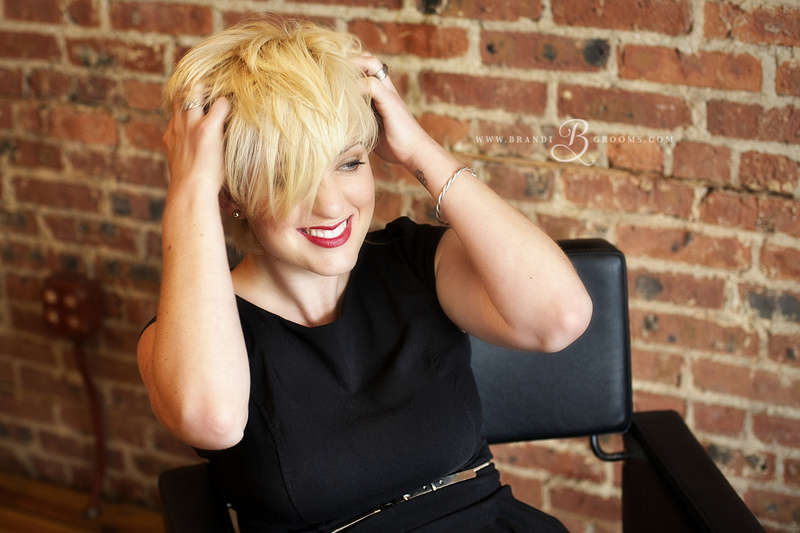 Past Branding Clients ~ Has something changed... haircut/color, lost some weight, or has it just been too long since your last brand portrait session? Petite Sessions are perfect for refreshing your online appearance. New Clients Testing the Waters ~ Still on the fence about booking a full brand portrait session? Petite Sessions are great teaser sessions. Go ahead, get your feet wet. Click the button below to view available spots and to book your time slot. 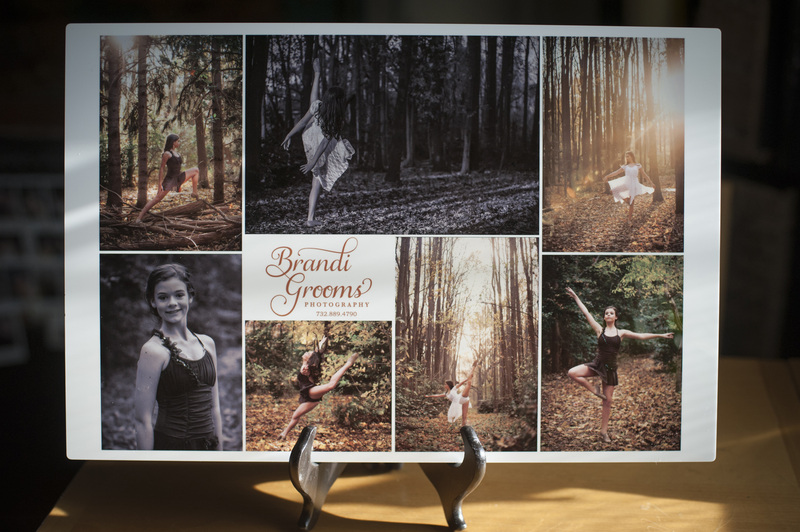 Brandi Grooms Photography's studio is conveniently located in the heart of downtown Red Bank. You can park on the street in front of the studio or in the parking lot located between Monmouth St. and White St. just behind the studio. Both on street and lot parking is metered or playstation parking. Sundays are free. I help women feel divinely powerful, feminine and free in both their personal and professional lives. I do this through specializing in Beauty, Boudoir, Maternity, Fitness and Personal Branding Portraits. 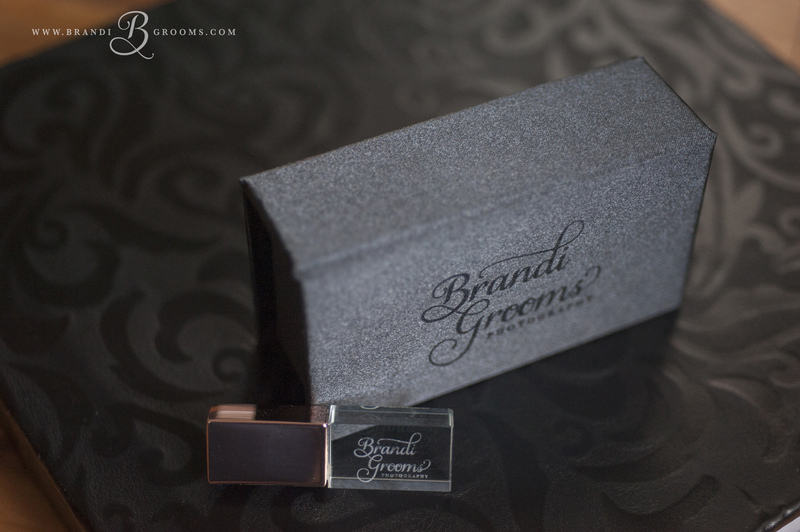 In addition to the digital file included with your session, other products and files can be purchased separately. Digital files can be purchased individually or in packages. Be sure to ask us how you can get your own custom app that saves right to your mobile devices, to have with you always. Do you need personal branding displays and prints for your business? We will work together to design the most effective displays to get your message out to your ideal clients. Let me design a custom branded app that you can share with potential clients. It's the new business card! Feel Divinely Powerful, Feminine, & Free! Reserve your spot today for $145. Book online. Instantly. Have questions? Contact me via phone or email.